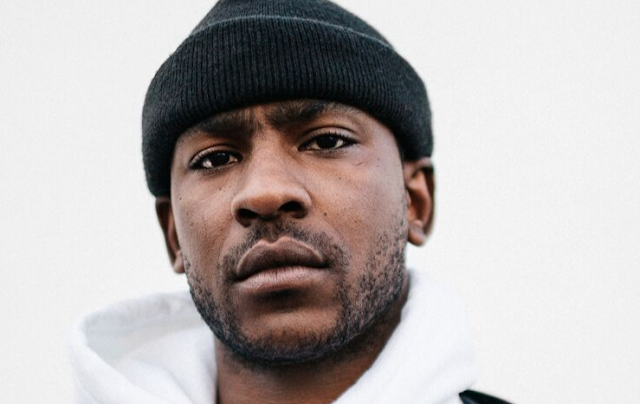 After making his massive Australian debut late this year and early this year, UK rapper and grime artist Skepta will be returning for headline shows starting from mid-September. This upcoming tour will see him play across seven cities, including Melbourne, Perth, Brisbane, and Sydney. He will also be playing in New Zealand cities such as Dunedin, Christchurch and Auckland. The release of his tour dates comes after the drop of highly anticipated album Konnichiwa, which also featured collaborations with members of the A$AP Mob and Pharrell Williams. His latest release marks his forth album release in the span of a decade. His highly played track 'Shutdown' has had over thirty million plays.